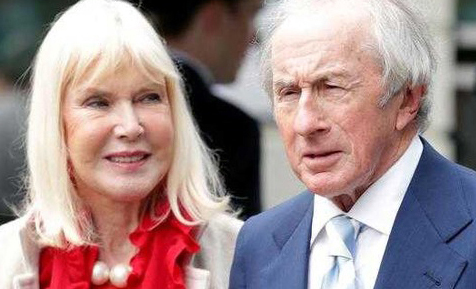 Sir Jackie Stewart has launched a campaign to find a cure for dementia which has afflicted his beloved wife Helen. She needs home care and Jackie contacted https://homecareassistance.com/charleston/ to help him. Stewart made the announcement today, March 21, calling the effort “my biggest-ever battle.” Details are here in a story picked up by CNN Sports. Several RRDC members participated in the 31st Motorsports Hall of Fame of America Induction Ceremony presented by Firestone, March 12 in Daytona Beach. 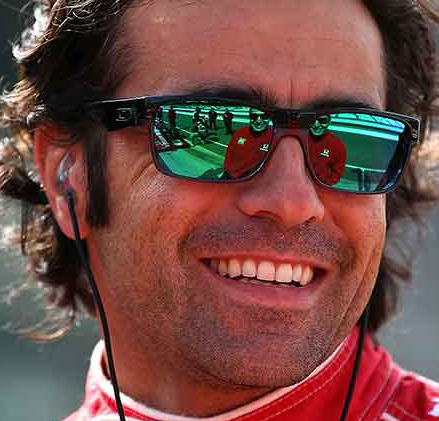 Among the 2019 inductees was Dario Franchitti in the Open Wheel category. Franchitti was presented by fellow RRDC member Scott Dixon. Other RRDC members – IMS President Doug Boles and photojournalist/engineer Peter Brock – presented posthumous inductees Augie Duesenberg (Historic category) and Phil Remington (Sports Car category) respectively. The Class of 2019 also included Kevin Schwantz (Motorcycles), Don Schumacher (Drag Racing), Tony Stewart (Stock Cars) and Linda Vaughn (At Large). 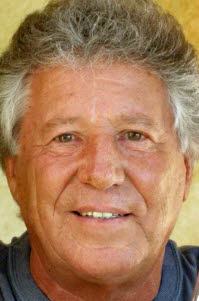 As part of a comprehensive 50th anniversary celebration of Mario Andretti’s dramatic victory at the 53rd running of the Indianapolis 500, the Indianapolis Motor Speedway Museum will open a tribute exhibit on May 1. It will run through Nov. 10. “Mario Andretti: Icon,” presented by Shell V-Power Nitro+, will bring together at the museum many of the most significant cars in Andretti’s career — cars that also represent significant milestones in motorsports history. Also included will be many other notable cars, fire suits, helmets and memorabilia. An audio tour featuring stories from Andretti, his longtime rivals A.J. Foyt, Al and Bobby Unser, and team owner Roger Penske will provide behind-the-scenes insight into his career. RRDC President Bobby Rahal will be presented the 2019 Cameron R. Argetsinger Award at the International Motor Racing Research Center (IMRRC) Award Dinner June 27 at the Corning Museum of Glass. Rahal is being cited for outstanding contributions to motorsports. In addition to his well-known role as co-owner of Rahal Letterman Lanigan Racing, Rahal also served as Chair of the IMRRC Governor’s Council from 2014-2018. Since 2014, BMW Team RLL has totaled 17 wins, 23 poles and 68 podiums and second place in the Manufacturer, Team and Driver championships in 2015 and 2017. In 2018, the team brought BMW its first victory with the all-new M8 GTE and followed up with back-to-back wins, six podiums and three poles over the two-car program. The 2019 season brings great promise for success. In 2018, the team entered the world’s first production-based electric vehicle race series – the Jaguar I-PACE eTROPHY – with a two-car effort for 2018-19. 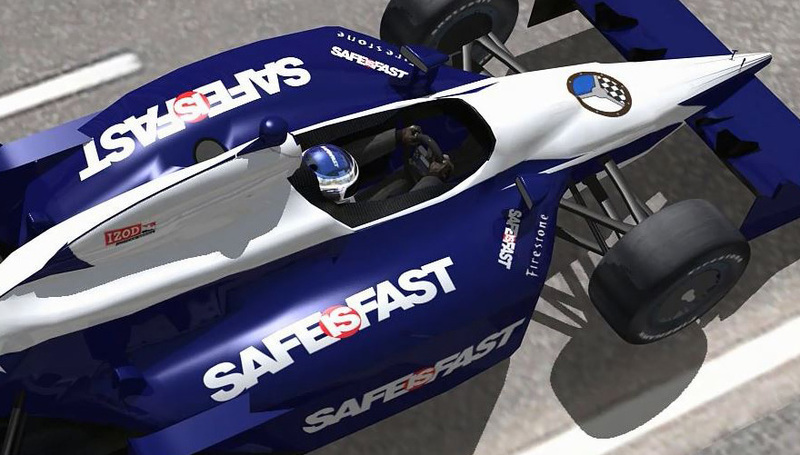 Goodwood is planning to honor the 50th anniversary of Sir Jackie Stewart’s first Formula 1 World Championship – as well as his 80th birthday – with a fitting celebration at the July 4-7 Festival of Speed. The event will feature a number of Stewart’s most famous cars tackling the Hill, including the first car he ever raced: a Marcos Xylon Special and the BRM P261 that helped him claim his first Grand Prix victory. While Stewart is known for his success on track, he is equally synonymous for his work in improving safety in motorsports, begun after a crash at Spa-Francorchamps in 1966 left him trapped in his car for 25 minutes. He was eventually freed from the car by fellow drivers, using a toolkit borrowed from a spectator, and was put into a van before an ambulance finally arrived. 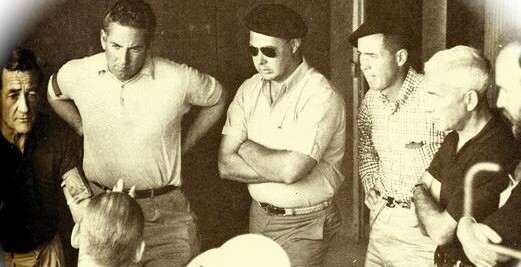 After recovering, Stewart campaigned – against strong opposition – to ensure that safety measures were improved. 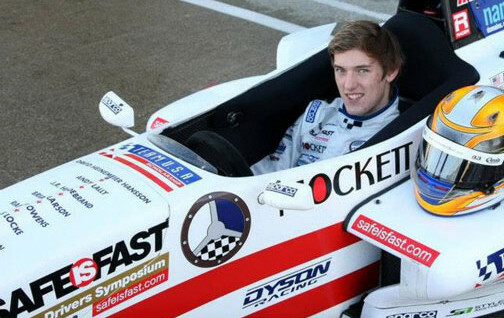 His efforts led to the mandatory use of pit crash barriers, seatbelts and full-face helmets.